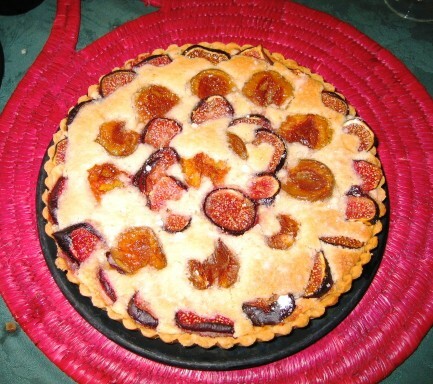 fruit tarte with almond cream. I’m surprised to learn that the French normally “seed” their tomatoes. “The seeds don’t add, they take away,” she announces. “They have no flavor and they have an unpleasant texture.” However, she says this step won’t be necessary because in the lamb dish the tomatoes will be baked.